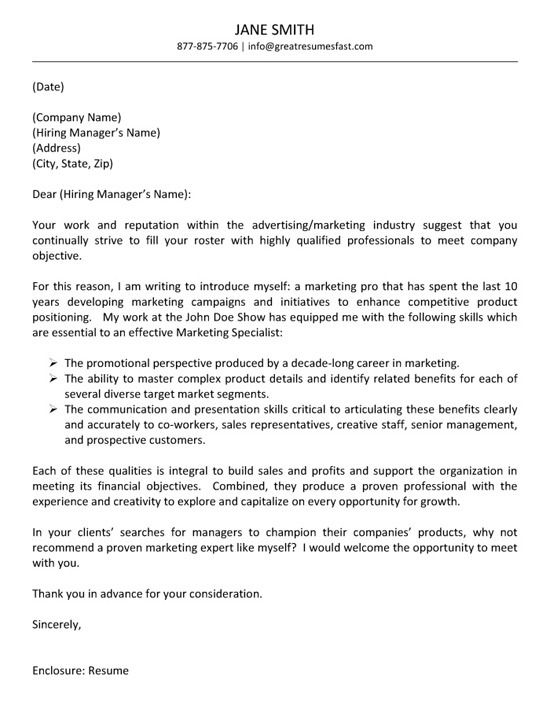 Advertising cover letter example for job seeker with experience in marketing and advertisement management. 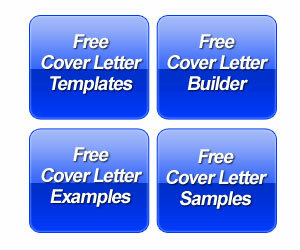 The cover letter is suitable as an example for anyone in sales and marketing job positions. This cover letter uses a unique introductory paragraph that outlines possible expectations of the company and introduces themselves as the answer to a need for a highly qualified professional in the advertising and marketing industry. The second paragraph documents 10 years of experience developing marketing campaigns to enhance competitive product positioning. 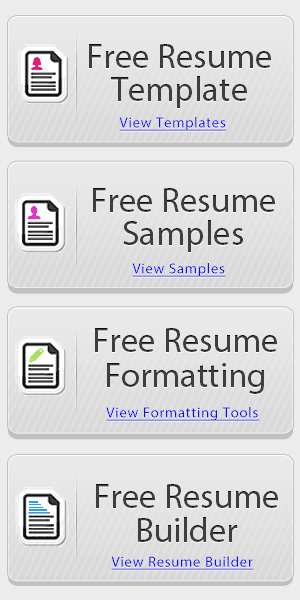 The job seeker then uses bullet points to emphasize their expertise in the field. The third paragraph summarizes the combined experience with compelling statements about being a proven professional with creativity that is ready to capitalize on an opportunity. The last paragraph invites the reader to schedule an interview. The advertising industry expects professionals to be able to market their company products. This is accomplished through various forms of media, so the ability to adapt to print or electronic advertising is important. Having experience with various advertising platforms will help build up profile. This information can be included after the introductory paragraph. Professionals involved in the marketing side need to show how they increased sales due to their advertising and business development efforts. 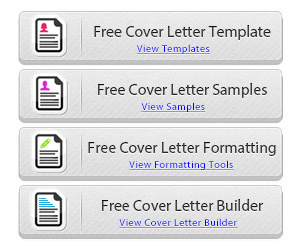 Individuals on the design side will build cover letters that are more like artists or designers. The creativity of the advertising along with effectiveness will be very important to proving your record of success. Throwing out names of large clients can get the reader’s attention. Ideally, you take multiple major advertising projects and use bullet points to emphasize situations where you put your best foot forward.